Agrokor’s agriculture companies are at the foundation of the production traceability of the entire system so in the past few years significant funds have been invested in modernization, new technologies and education of employees. 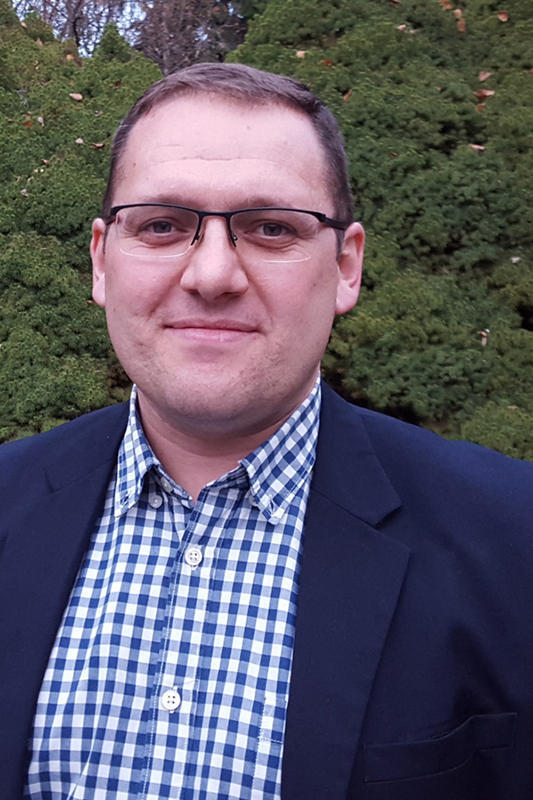 In order to further develop operations and follow trends in the segment of agricultural production and food industry, management teams in Belje and Vupik were additionally strengthened. 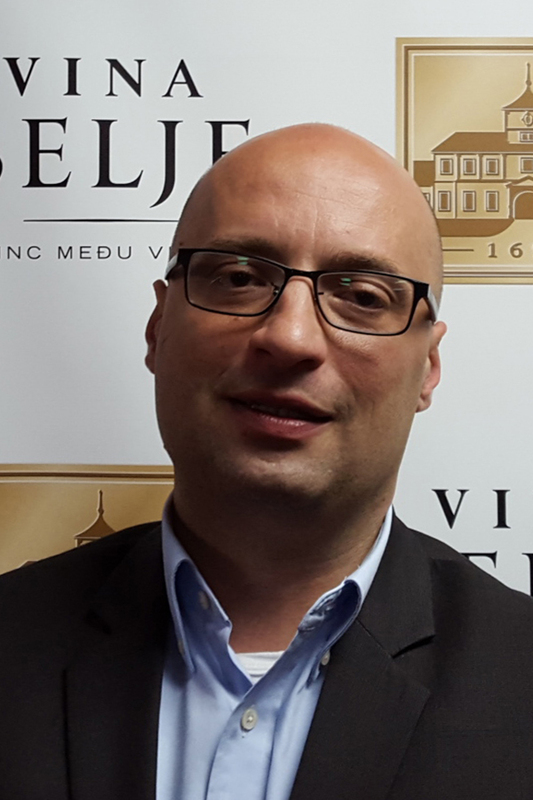 So, as of December 1st, Davor Bošnjakvić, current Belje board member for industry and CEO of Vupik, will become the CEO of Belje, while he will be replaced by Goran Miličević, head of vineyards and wineries at Belje. 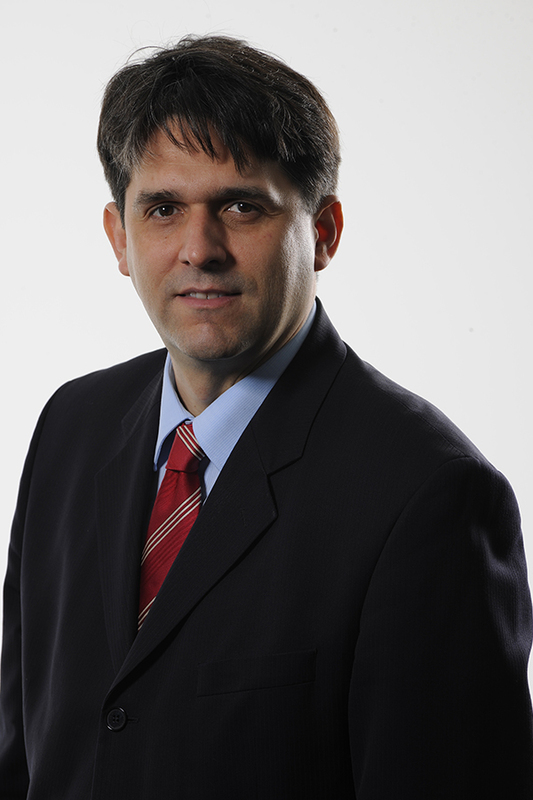 Current CEO of Belje Dalibor Poznić will become executive director for Baranya and Slavonija region in Agrokor.